Mini Bus Singapore Booking With Driver. 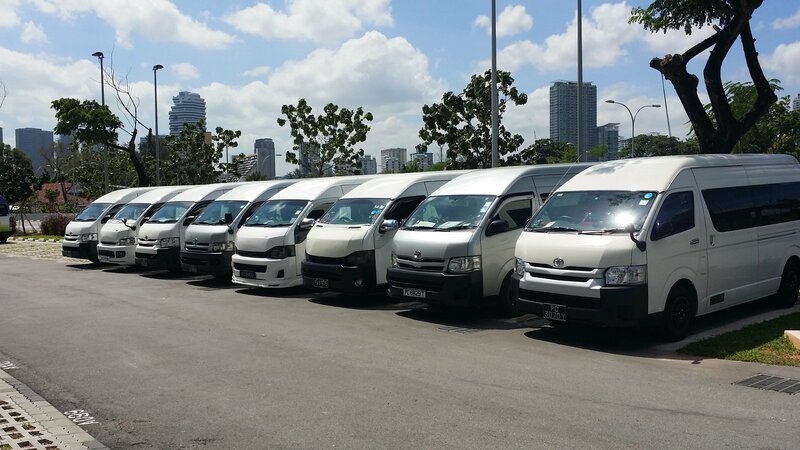 New Toyota 10 Seater Mini Bus Singapore booking with driver can accommodate up to 10 adult passengers. Ideal for any occasion. Affordable and comfortable minibus transport charter services at your fingertips. We also have the 13 Seater Toyota Hiace Commuter Passenger Van For Hire With Driver. Give us a feedback about this particular page, product or item. Please be descriptive of how we might improve our services!